Chatterbots 5 – What is Artificial Intelligence? Defining artificial intelligence is like trying to hit a moving target. It depends on when you ask and who you ask. It seems as though the more you search, the more definitions of artificial intelligence you find. If asked, many people on the street would cite films like Terminator, Star Trek, or 2001: A Space Odyssey as examples of what artificial intelligence is. What these films have in common are characters that think like and desire similar things as humans. Artificial intelligence is not at that point yet, and some AI experts have debated whether it ever will be. Sci-fi artificial intelligence brings up an important distinction, however. The AI depicted in films like those mentioned above is called general artificial intelligence: adaptable, flexible intellect similar to what humans have. Narrow artificial intelligence refers to applications such as chatbots, drones, personal assistants (e.g. Siri, Google Assistant, and Alexa), programs that spot possible tumors, and bots that play games like chess at competitive levels. This type of AI is what we have today. 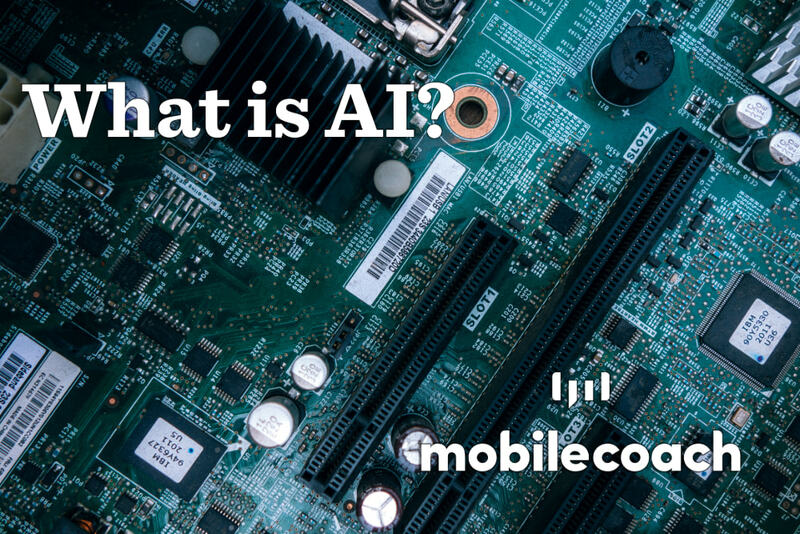 Regardless of the many ways to define artificial intelligence, the main idea behind AI is clear. Artificial intelligence is when machines carry out intelligent tasks that previously only humans could do. 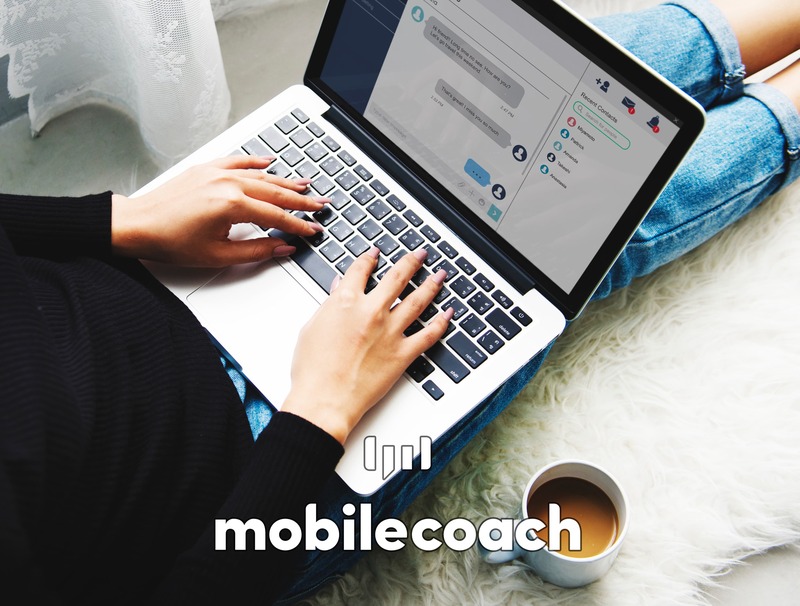 Want to learn more about chatbots? 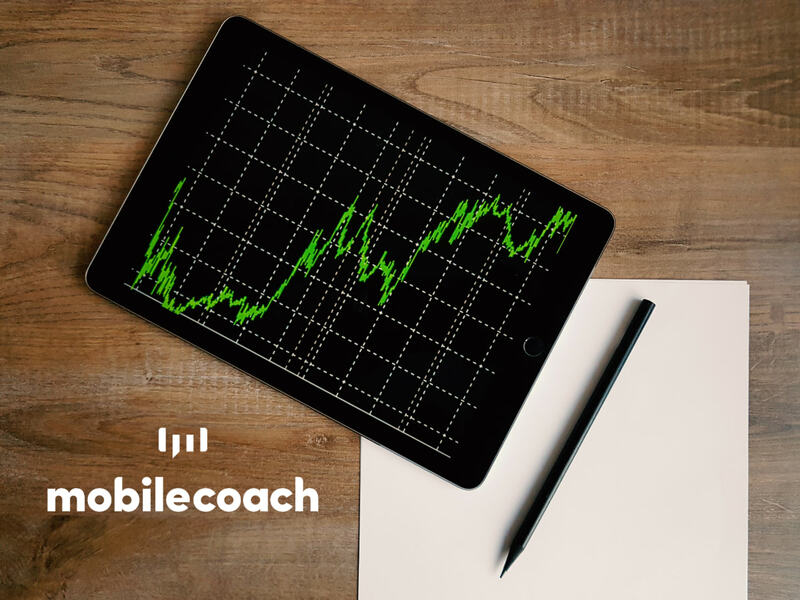 Check out our blog series here! This article is the fifth in a nine-part series on what chatbots are and how they work. Consider subscribing to our blog or newsletter to receive notifications on when new articles are posted. 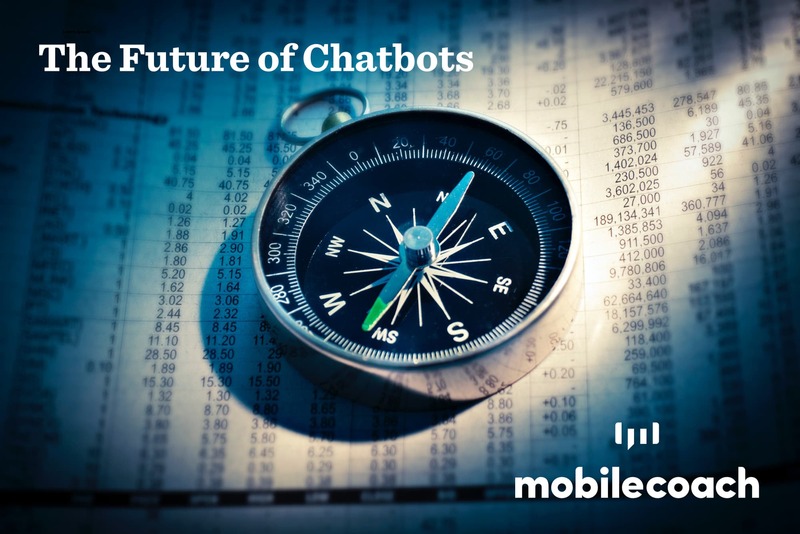 Chatterbots 7 – What Can I Do With A Chatbot? 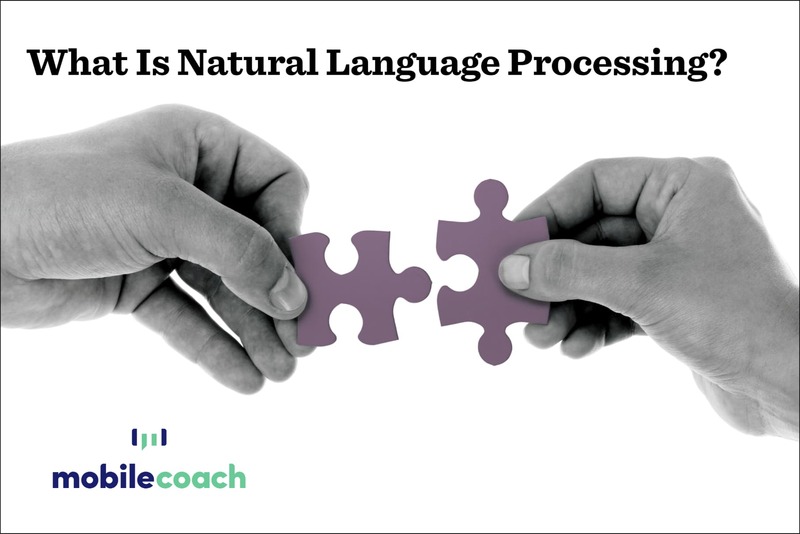 Chatterbots 6 – What is Natural Language Processing?